Seating: A large space with over 500 seats with extra capacity for big events. Lagasse’s Stadium at the Palazzo is one of the more unique Las Vegas sports books due to its layout and décor. 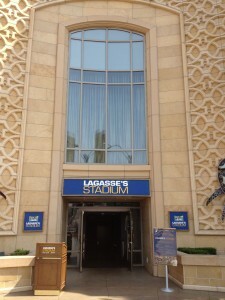 Lagasse’s Stadium has a modern feel and is arranged in a stadium/lounge set up that was incorporated into the previously designed night club space that used to occupy this spot. There isn’t a bad seat in the house as screens are plentiful, however during busy sports days, seating comes at a premium – as in drink and food minimums so be prepared to stand if you roll the dice and arrive right at game time. Reports have the food and drink minimums ranging anywhere from $50 to $100 per person in order to score lounge or premium seats during NFL Sundays or March Madness. 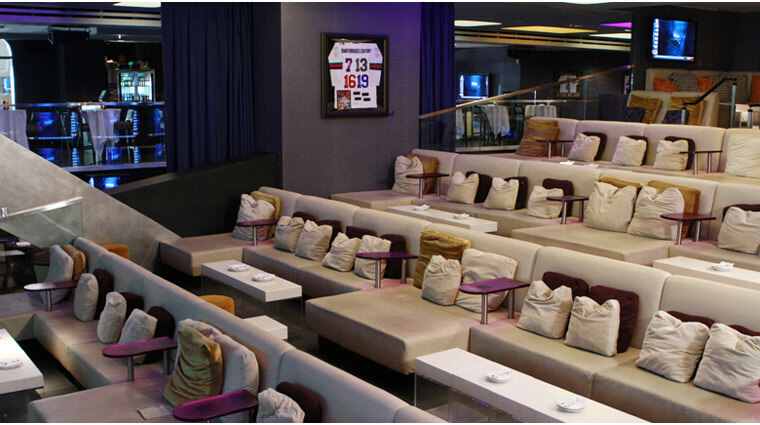 There are other places to watch the sports action within Lagasse’s Stadium, but the prime spots will cost you during busy days and reservations are recommended. While visiting this spot on a recent NFL Sunday, it was literally standing room only. If you are looking for an upscale sports book experience to impress friends or business associates, this place will be right up your alley. Drinks are not comped here but there are several bar areas and cocktail service is available. But the sport fan visiting this spot is more interested in the décor, the plentiful high quality screens, and Emeril Lagasse’s food menu. 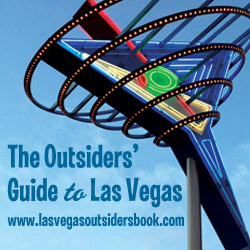 Lagasse’s Stadium certainly fills the “upscale” niche for sports book fans looking for a spot that is a bit swankier than the run of the mill Vegas sports book, but you have to be in the mood to spend some cash for the experience on busy sports days. 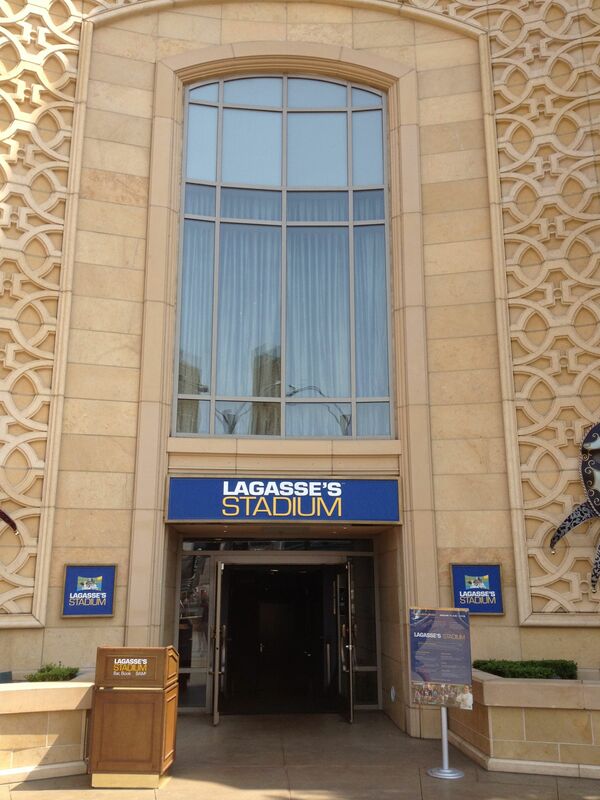 Odds and Ends: Lagasse’s Stadium was originally the site of Jay Z’s 40-40 club, with a lot of the former night club set up kept intact with the conversion of the space into a sports book. 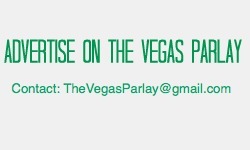 Thank you for supporting The Vegas Parlay – The Vegas sports book blog.